I told you about the hair product I won from Lucky Magazine but the WINNING! doesn’t stop there. My long time bloggy friend Jenny at LJCFYI had a giveaway around Valentine’s Day. 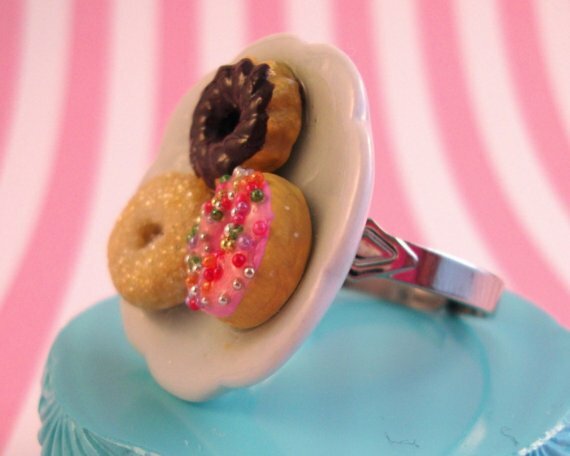 I entered and was chosen to win this adorable ring by Little Sweet Thing! COME ON! How cute is this?? 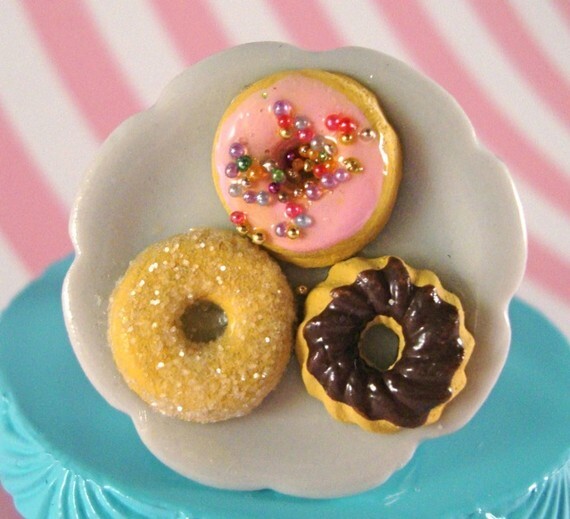 Look at the sprinkles! I have no idea how they made this but it is so adorable I can barely stand it! Thank you Jenny!